Based on the positive feedbacks of our valued customers, we dare to say that the quality of the gardening services we offer is second to none. 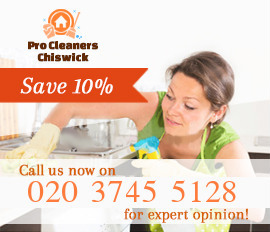 We can perform all must-do gardening services on your behalf provided that you get in touch with us and request a service for the area of W4 Chiswick. 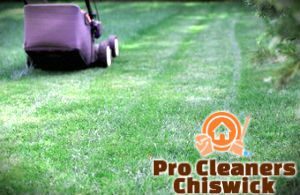 Needless to say, grass cutting is among the aforementioned must-do projects, but if you are unwilling to run the mower on your own but enjoy the beauty of your garden, all you need to do is to contact us. We are prepared to give you a hand at any time. Our customers particularly like the same day service option available for some districts. Allowing the grass to overgrow makes the entire landscape look neglected, so if you need the garden at home perfectly maintained all the time, you can take advantage of our regular grass cutting service and leave the task to our experienced professionals. 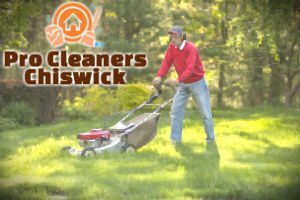 They are in charge of maintaining hundreds of lawns and backyards in Chiswick and they never disappointed a customer by providing a poor service. The same applies for commercial buildings and especially those, visited by a lot of people every day. Your customers will definitely appreciate your attempts to make the garden a beautiful place, so let us take care of their comfort and make the garden a pleasant area to stay. We are positive that no other company will be able to match or beat the quote we give you for a grass cutting service, so, don’t hesitate to contact us. You will not be disappointed with your choice. 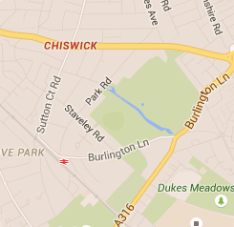 You can find us working every day in W4 London. Our flexible schedule allows our gardeners deliver your service at the best time when your faculty is closed for customers or when you are at home.